Traditional styling with a modern twist. This Farmhouse pendant design can be styled to feel industrial, modern or country. 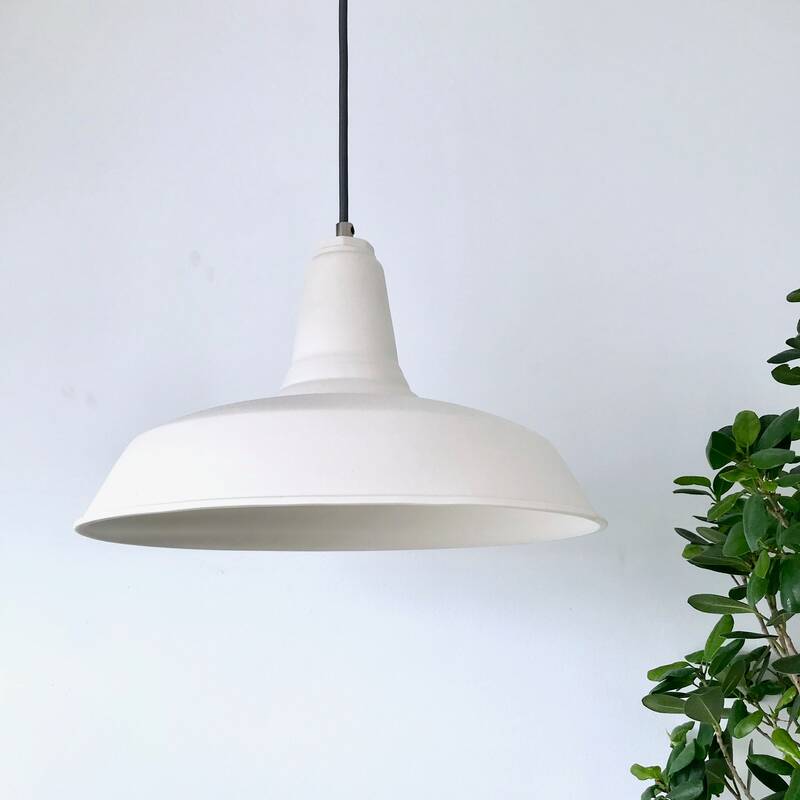 Made from translucent porcelain, our pendant light design is the perfect size for over a kitchen island or sink, to be used in a bedroom, hallway or really anywhere else you can imagine. We love this unique design and so will you! LED bulb compatible.. Just be aware with a "cool" spectrum light that will make the porcelain look more yellow.. and that "warm" will make it look more peach when it glows. Shown in photos with a warm spectrum bulb. 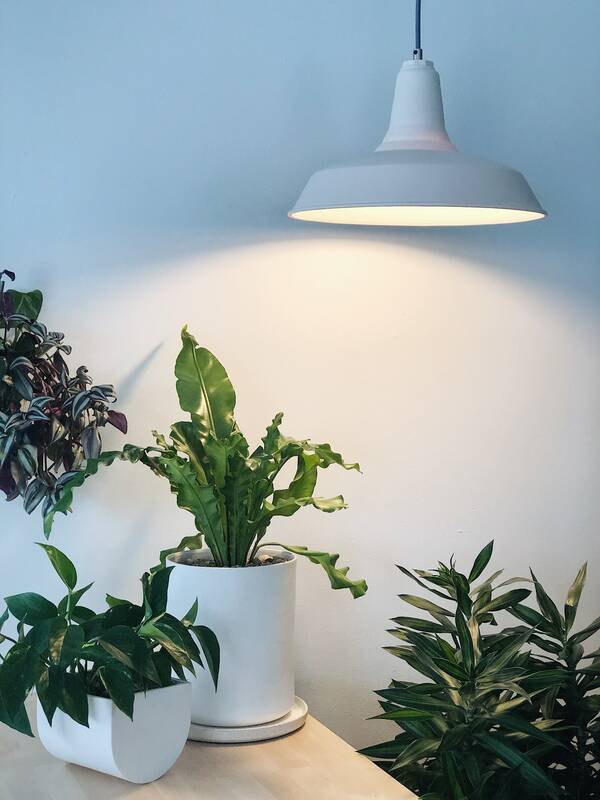 Each light is individually handmade in our Michigan based studio. We use an extremely fine, high-quality porcelain that glows translucently when lit.